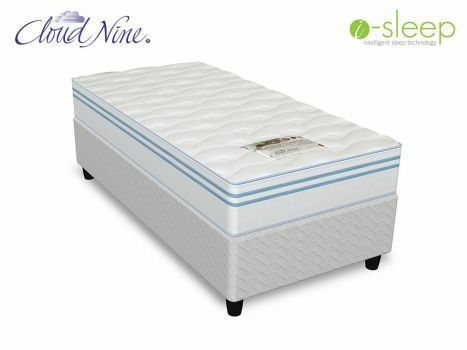 The two Cloud Nine Superior Comfort single bed sets are super comfortable. For the first time since I underwent spinal surgery seven weeks ago, I am able to enjoy a thorough and good night’s rest. Thank you so much! Date Added: 05/08/2018 by Riaan C.
"Because of his belief in the powers of magnetic flow, Charles Dickens always slept with his bed in a North-South alignment."